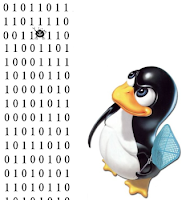 Linux Torvalds announced the 4.13 kernel series after two months and it is one of the bigger releases and he wants everyone to use the Linux kernel 4.13 on their operating systems. 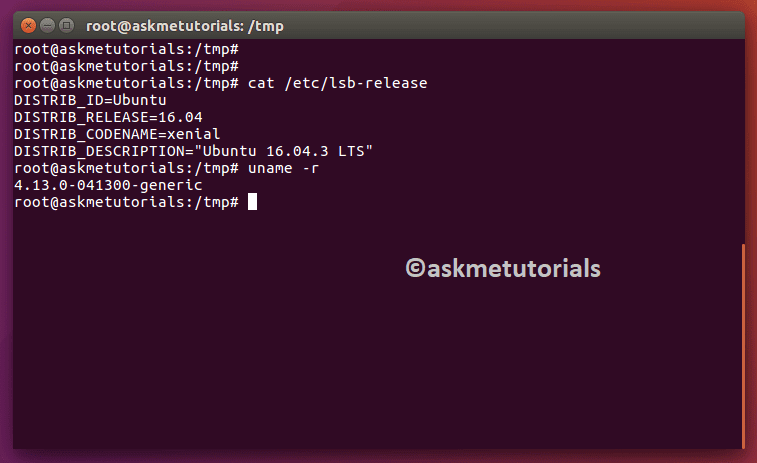 In this tutorial, I will show you how to Install the Latest version of Kernel 4.13 On Ubuntu 17.04 / 16.04 LTS and LinuxMint. The below commands will work on Debian-based systems. For removing the Kernel 4.13 run the below command in terminal.